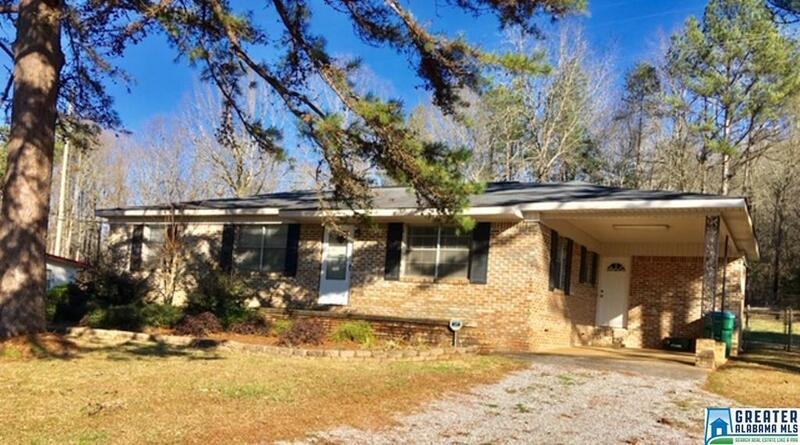 Newly remodeled, move in ready, full brick home. This home sits on a large lot with a fenced in back yard. Hardwood floors, new appliances and alarm system.